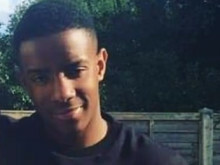 Two men have been charged with the murder of Lejean Richards in Battersea. 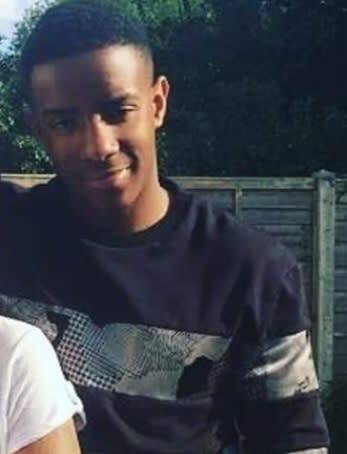 [D] Roy Reyes-Nieves - 23 (24.05.95) of Parkham Street, SW11 and [E] Roger Reyes-Nieves - 18 (18.12.00) of Woodvale Walk, SE27 were charged with Lejean's murder on Sunday, 24 February. They will appear in custody at Bromley Magistrates' Court on Monday, 25 February.